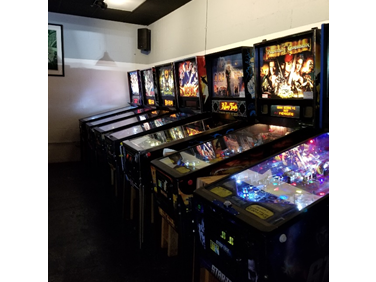 Pinball machines at Two Plumbers Arcade and Brewery. Games are swapped out every few months. Owner Robert Schowengert even takes customer requests when getting new games. Fans of anime and unique beer will get a chance to combine the two at the Drink and Draw event April 5. Two Plumbers Arcade and Brewery, situated at 2236 First Capitol Drive in St. Charles, will host the event at 6 p.m. Owner Robert Schowengerdt said that many of his customers are anime fans, so Anime St. Louis seemed like the perfect partnership. “It’s a very casual event; people come in to hang out, draw and drink beer together,” Schowengerdt said. Participants can bring in their own art supplies or use the ones provided by Two Plumbers. Two Plumbers Arcade and Brewery is one of only two arcade and brewery combinations in the country, and happens to be less than a mile from Lindenwood. Owners Schowengerdt, 39, and his business partner John Simon, 38, opened Two Plumbers March 10, 2017. Schowengerdt and Simon both grew up in St. Charles. Schowengerdt began his career in animation and now he handles the business side of Two Plumbers. 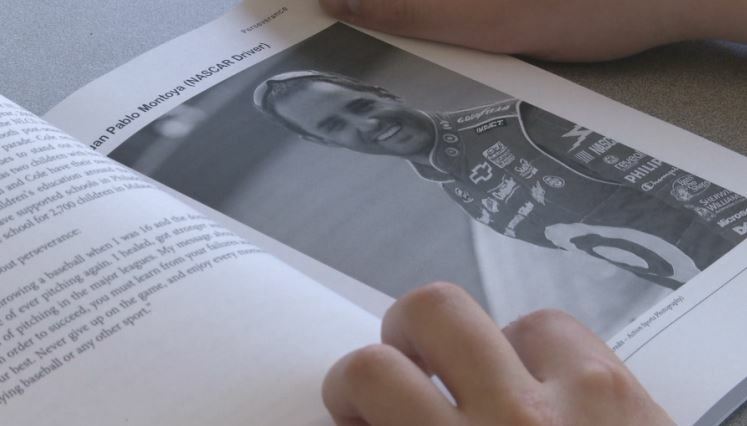 Simon graduated from Lindenwood University in 2001 with a degree in microbiology. He runs the brewery side of their business. Two Plumbers features classic arcade games, unique beers and a relaxed environment. It even has a shelf with a variety of board games so guests can play with their friends. They keep their music at a reasonable level so it can still be heard, but also be able to carry on a conversation while gaming. Schowengerdt said it makes him happy when he sees guests come in and get excited to play games that they haven’t played since there were kids. Some of their most popular games are Time Crisis 2, Teenage Mutant Ninja Turtles, Pac-Man and their various pin ball machines. All of the games are a quarter each. Games are changed out every couple of months and Schowengerdt said he takes requests on games customers want. The members from Anime St. Louis bring in drawing and art books for guests to be inspired by. At past Drink and Draw events, artists have brought in crayons, colored pencils, markers and chalk. Some artists even work on their artwork on tablets. This will be the third time Two Plumbers is teaming up with Anime STL for Drink and Draw. This event is welcome to all guests 21 and older who have an interest in anime. For more information visit Two Plumbers website here or its Facebook page.